Si desea donar a Missions Network International AC y su trabajo en la Villa de los Niños de Mount of Olives, por favor envíenos el formulario de contacto a continuación y nos pondremos en contacto con usted en breve. Su interés y apoyo son muy apreciados. 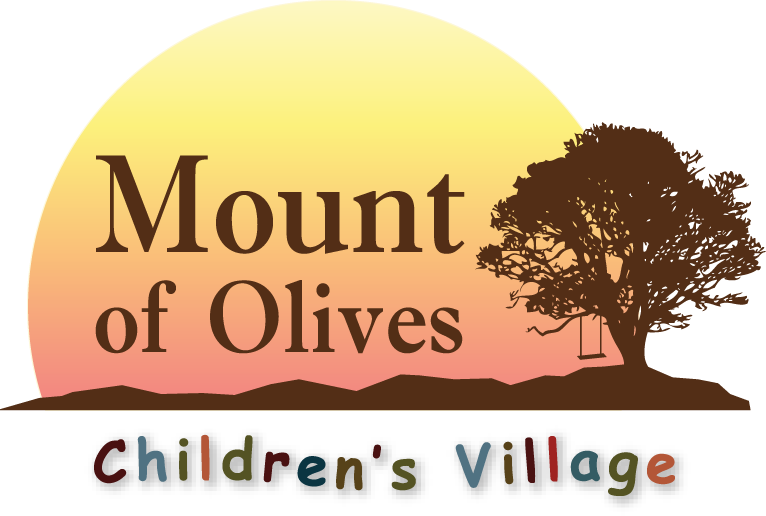 If you wish to donate to Missions Network International AC and their work at Mount of Olives Children’s Village please us the contact form below and we will get back to you shortly. Your interest and support are greatly appreciated.